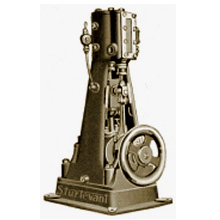 B.F.Sturtevant Sturtevant Engineering Ltd. Sturtevant Aeroplane Co. Framingham Foundries American Blower Corp. 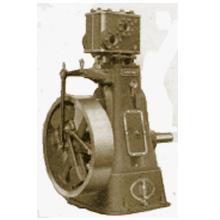 Seeing a lucrative market develop for equipment to drive their fans, in the 1870s they introduced their first steam engines. 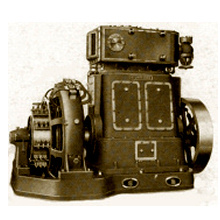 Over the years, both vertical(up to 150HP) and horizontal(up to 250HP) engines were used to drive fans, blowers and electric generators. Only the 20th century designs had letter model names. 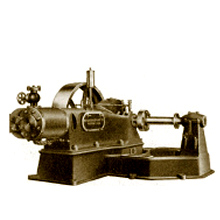 Technological obsolescence ended that product line in the early 1930s. 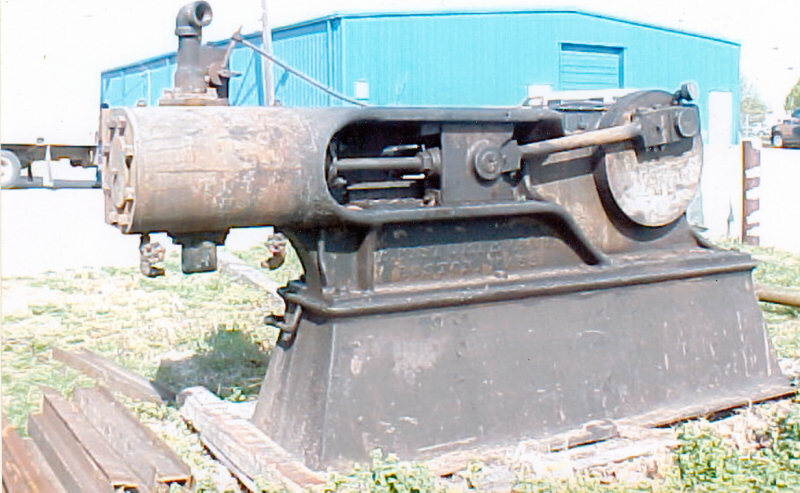 WW2 briefly brought back the vertical engines. 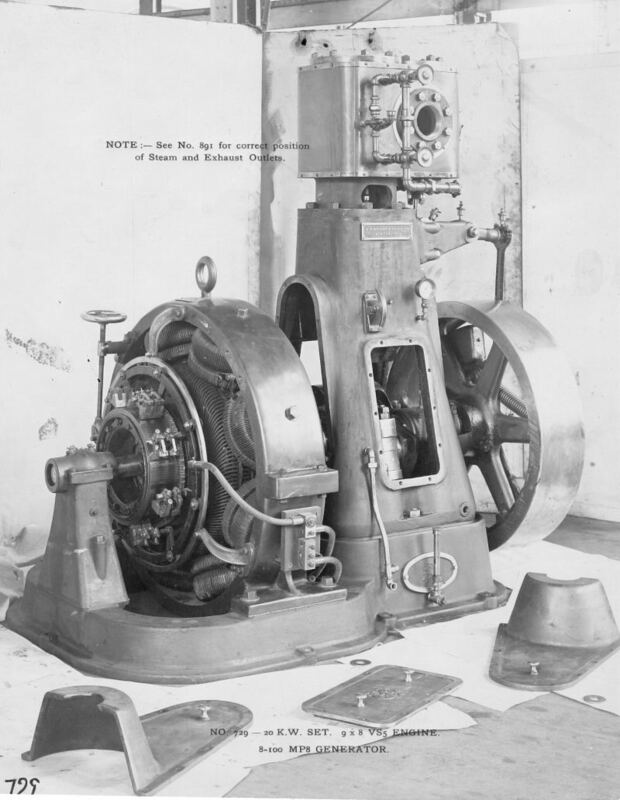 The scarcity of skilled Navy mechanics required the use of relatively simple steam engines. 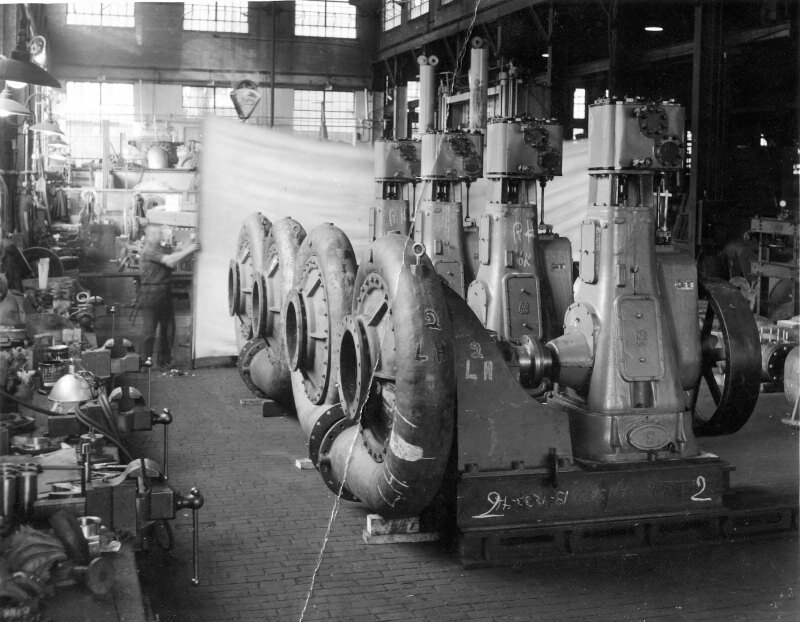 The foundry patterns that were still in storage went back into production and hundreds of Sturtevant engines were built for the famous Liberty ships. The HS-1 was built exclusively for fan driving. 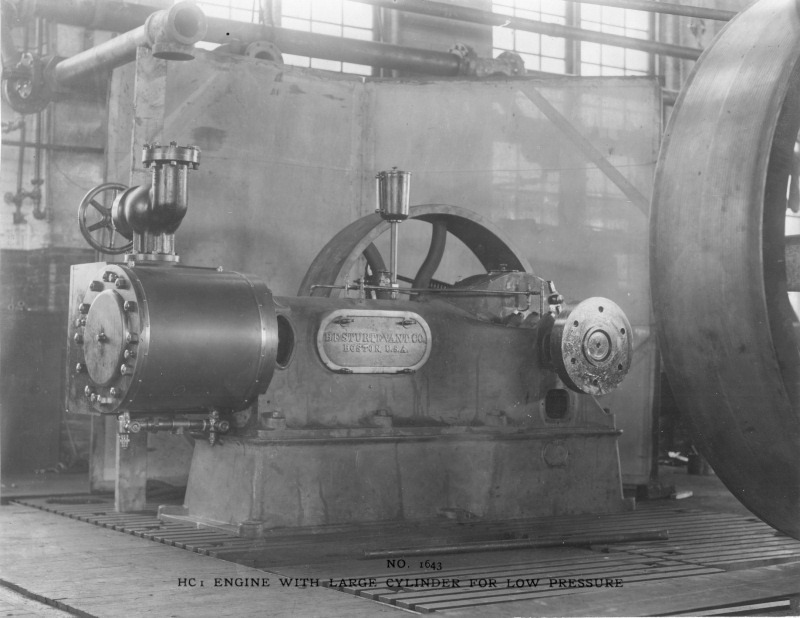 The HC-1 was an independant engine for driving fans, blowers and electric generators. 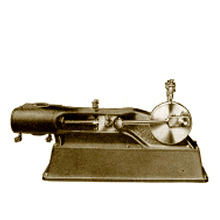 The VS6 was usually sold as part of a Generating Set. 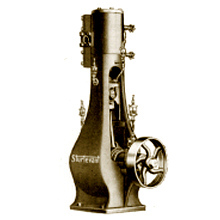 The VS5 was a high-speed all-purpose engine with a cast-iron base. 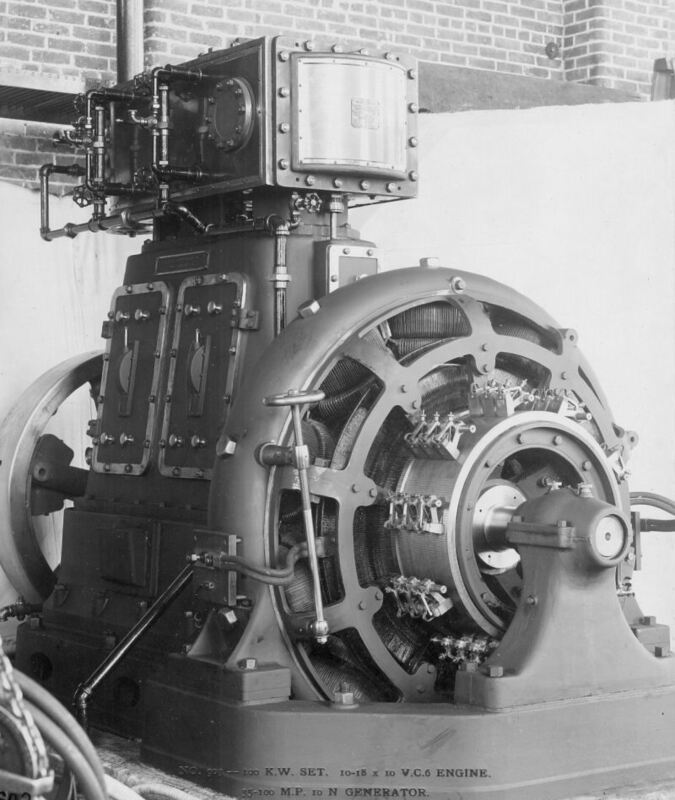 The VS7 was used as independent engines and for driving fans, blowers and generators direct connected. 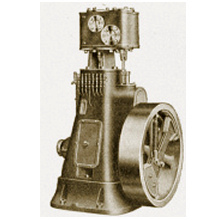 The history of America's first fan company, B.F.Sturtevant Co. and its successor, the Sturtevant Division of Westinghouse is presented as an historical overview. 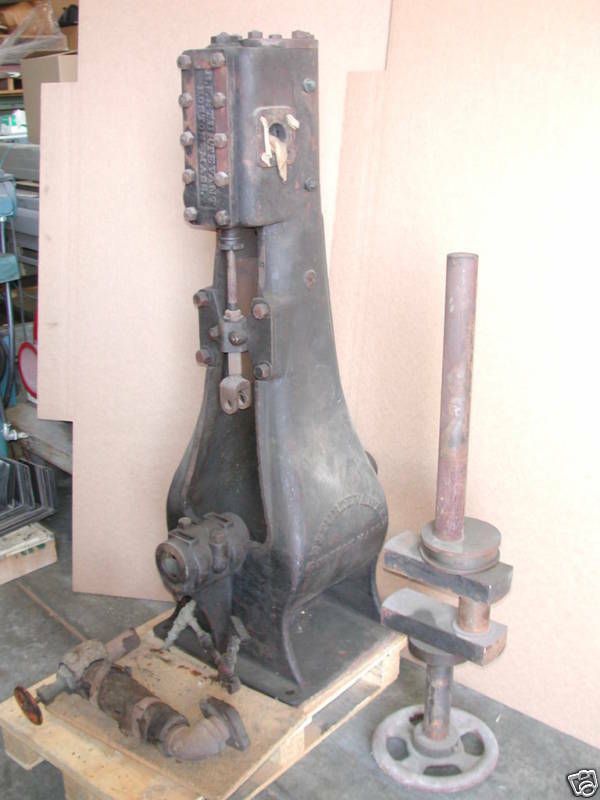 The years from 1860 to 1989 are covered.